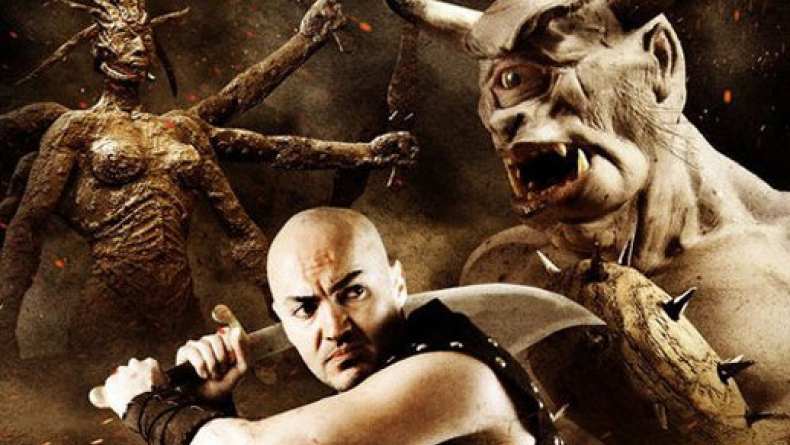 Theatrical trailer for Sinbad: The Fifth Voyage. Based on the Arabian Nights and the One Thousand and One Nights'. The adventures of ‘Sinbad The Sailor’ finaly continue in his Fifth Voyage. When an Evil Sorcerer abducts the Princess Parisa from the Sultan’s Palace. Sinbad and mates are tasked with traveling to a pre-historic Island of Magic and Monsters to Save her.